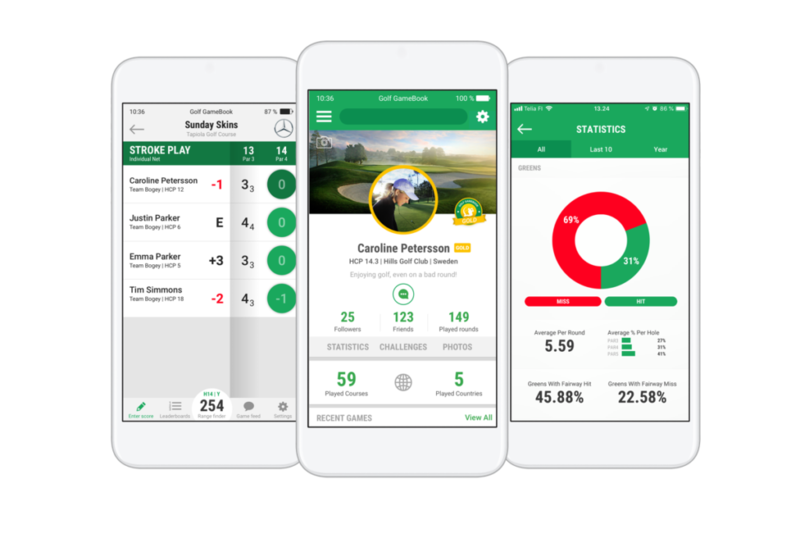 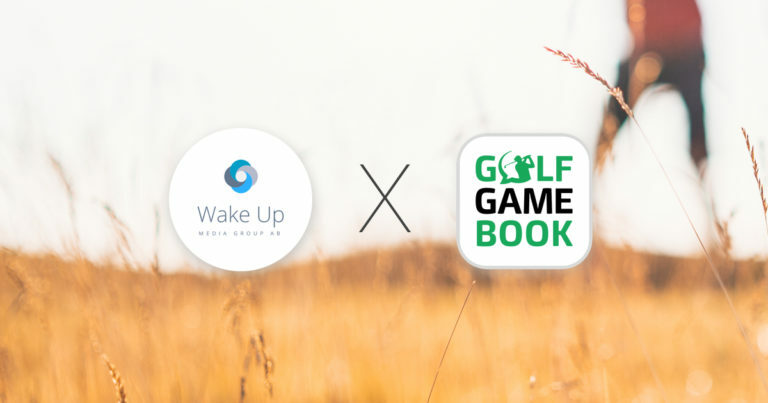 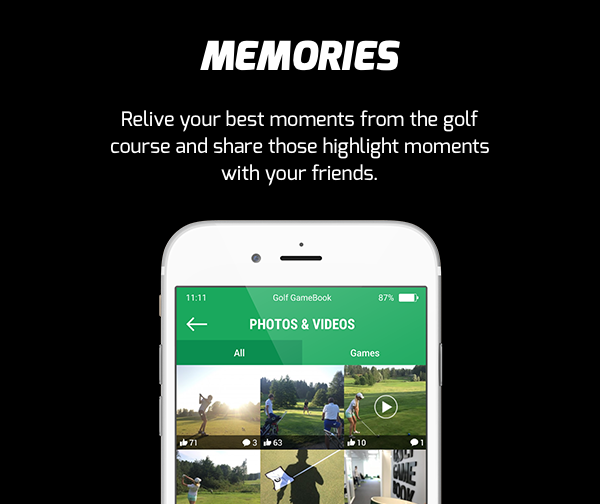 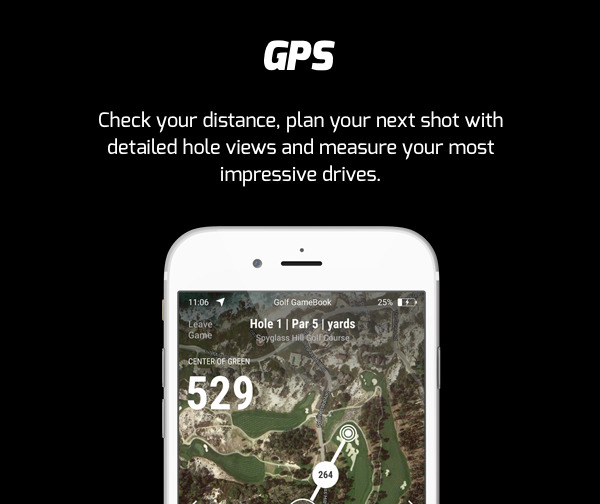 Golf GameBook has partnered with Wake Up Media in an effort to expand its digital advertising offering within the Swedish market. 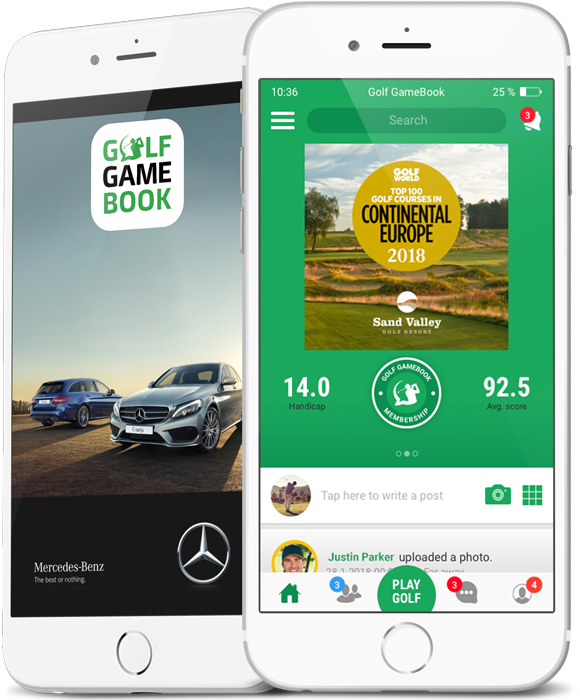 Turn key advertising solutions are now in place for advertisers across the country. 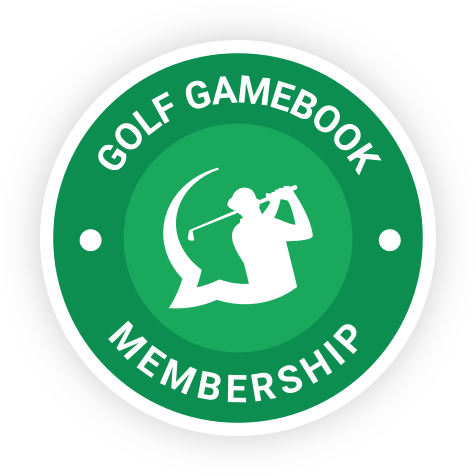 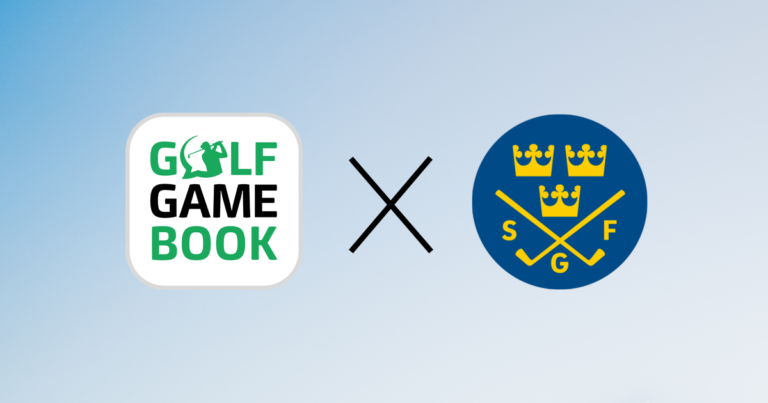 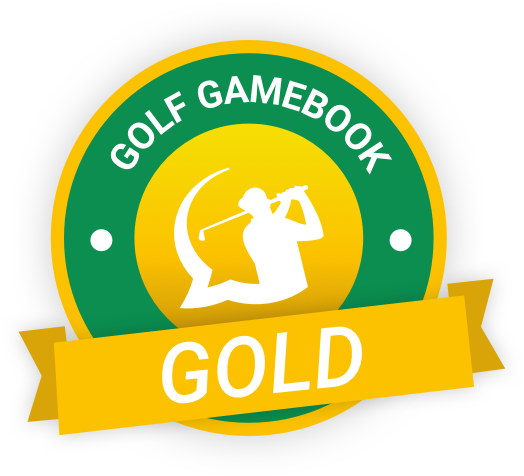 Golf GameBook partners with Swedish Golf Federation – Becomes official digital scorecard supplier to Min Golf Booking application. 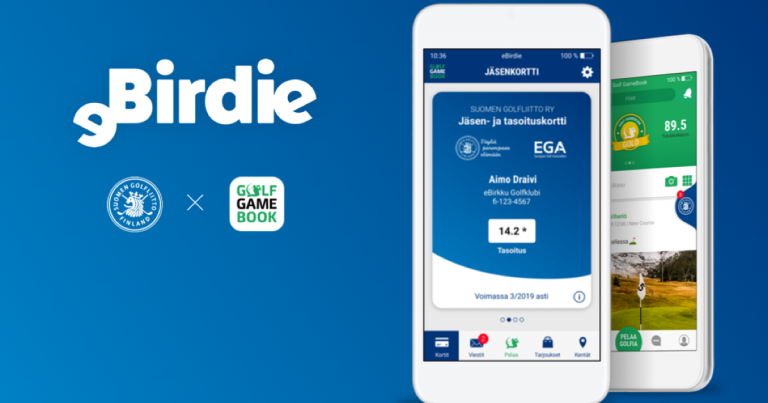 The Finnish Golf Union has taken a major step towards digitizing its customer offering by signing a multi-year strategic partnership with golf tech frontrunner Golf GameBook.  Advertisers, Brands, Golf clubs, Teachers, Unions, Content producers. 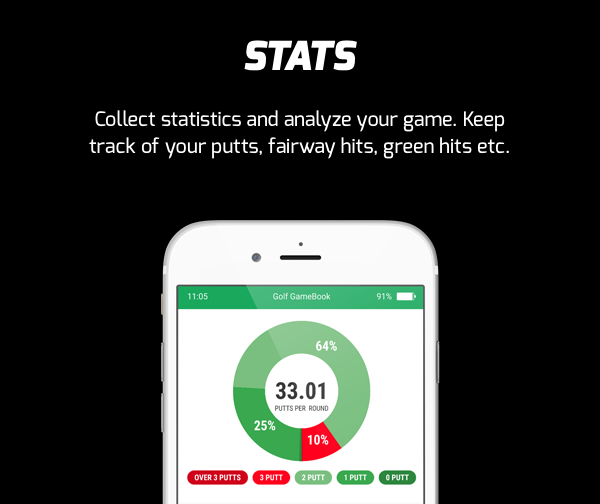 We have solutions that will give great value to your business.